WASHINGTON — America should create its own separate military space force, President Donald Trump mentioned in an offhand remark Tuesday that would change the course of U.S. space policy. But don’t expect Captain Kirk ordering phasers set on stun, “Battlestar Galactica” or ray guns blazing in orbit in the near future, space experts said. And some said a military space force may make it harder to keep Earth’s orbit a place of peace. 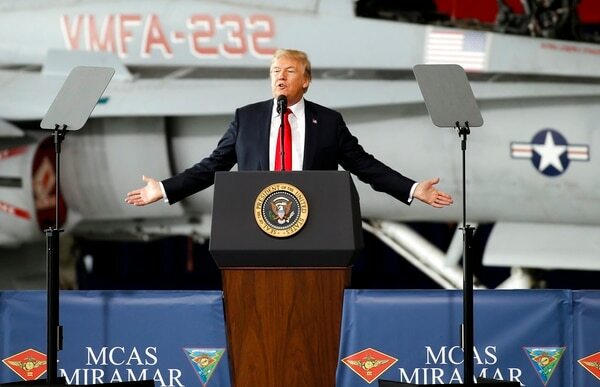 Saying his national security strategy “recognizes that space is a war-fighting domain, just like the land, air and sea,” Trump said at a San Diego Marine Corps base that he’s considering “a space force” that would be the equivalent of the Air Force, Army and Navy. The U.S. Congress is not creating a new military service devoted to space. But lawmakers who favored a Space Corps won a victory in the National Defense Authorization Act's aggressive overhaul of the Air Force’s organization for space. This is more about boosting reconnaissance and cybersecurity than fighting in orbit, said Sean O’Keefe, who was both NASA administrator and Navy secretary under President George W. Bush. Trump’s own defense secretary and Air Force secretary argued vociferously against it when members of Congress pushed it last year, O’Keefe said. You can emphasize more help for the military in space without going to the massive organizational change and expense, he said. It could be a bureaucratic nightmare, said O’Keefe, a professor at Syracuse University. Ever since the Space Age started with the Soviet Union’s launch of Sputnik, there has been a military and national security aspect to space, even though there are treaties and a United Nations committee that explicitly talk about keeping space a place of peace. In the 1950s, President Dwight Eisenhower established two separate space programs — a civilian one that became NASA, and a military one. NASA is much more public, but the military program is just as big. The military space program has mostly been led by the Air Force. 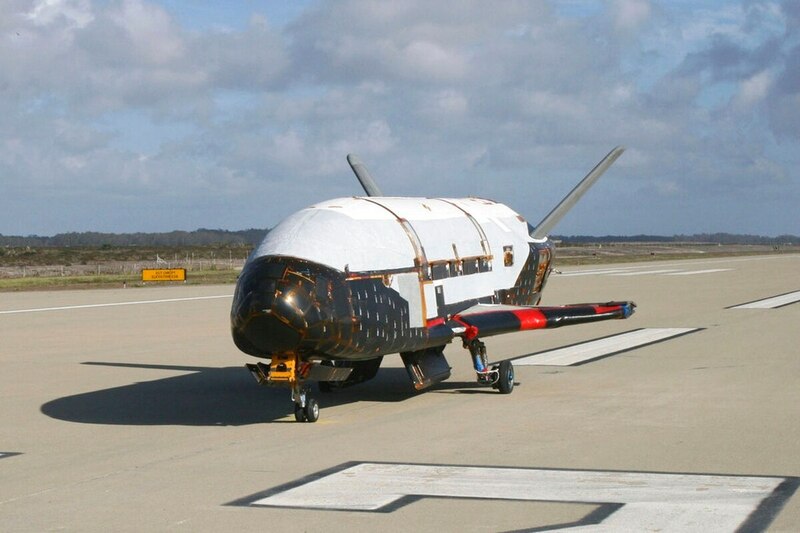 For the past several years, the military has been flying an unmanned space plane, a lot like the retired civilian space shuttle but smaller, experts said. “It’s really what we’re already doing but giving elevated status to the mission,” American University space expert Howard McCurdy said of Trump’s proposal. The military toyed with the idea of an Air Force space station in orbit in the 1960s, but President Richard Nixon’s administration killed the idea, mostly because it found that robotic space efforts were more effective and efficient, McCurdy said. McCurdy, O’Keefe and others said any space force would probably consist of cadets on the ground operating robotic systems in space. Massachusetts Institute of Technology astronautics professor and former NASA deputy administrator Dava Newman said she prefers space to be as peaceful as possible.